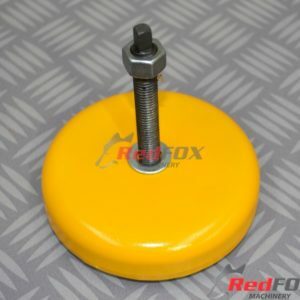 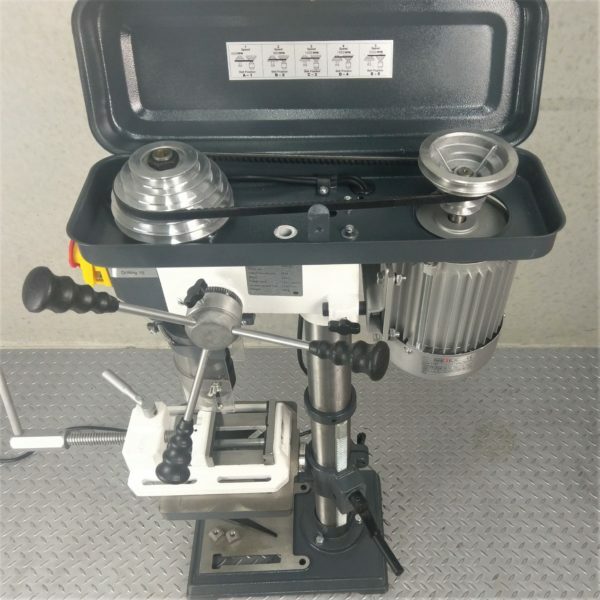 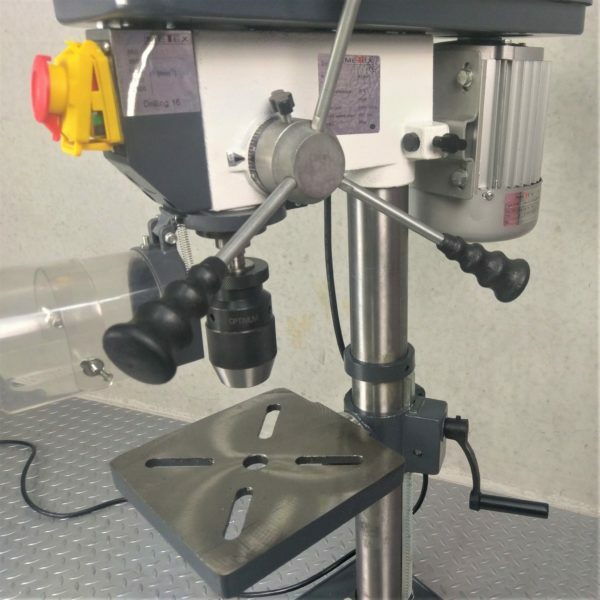 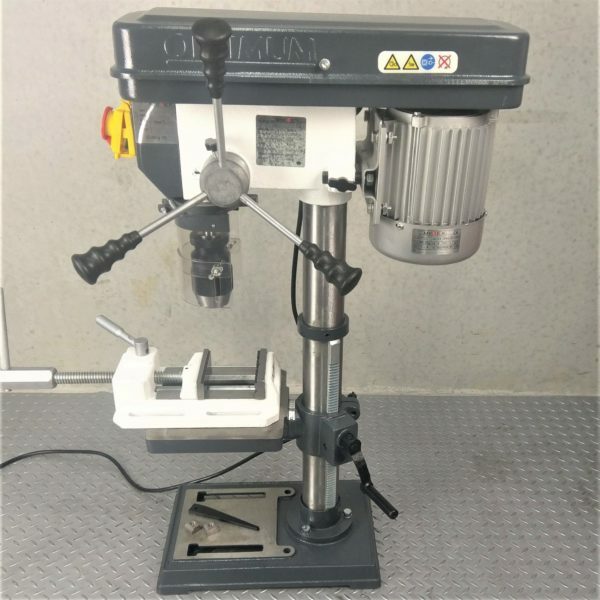 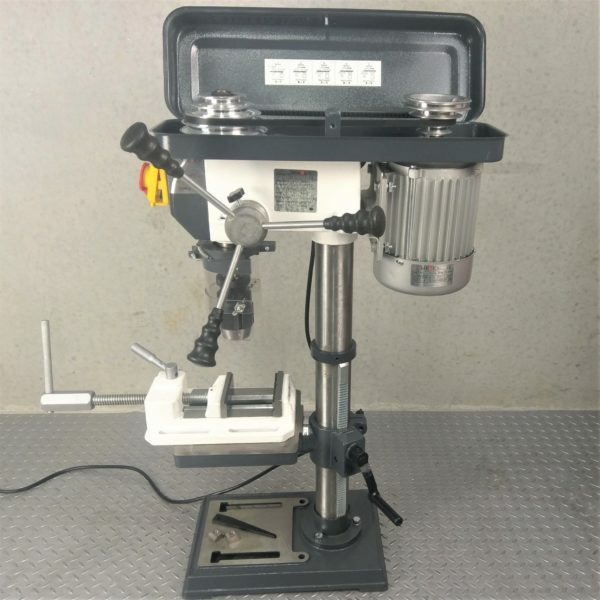 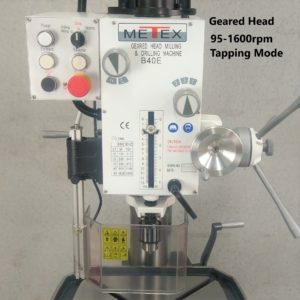 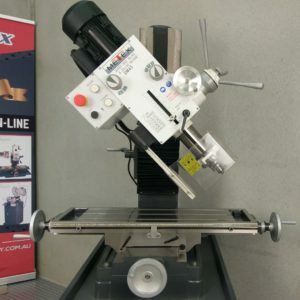 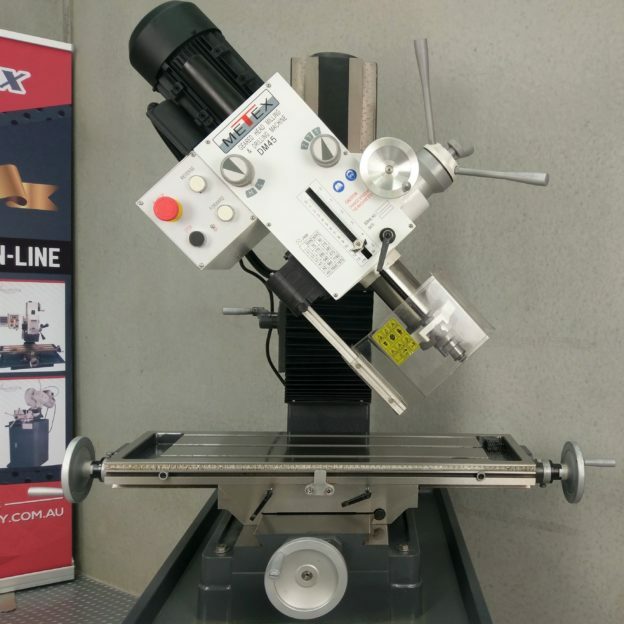 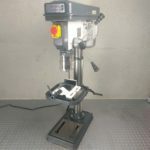 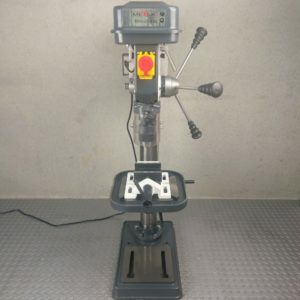 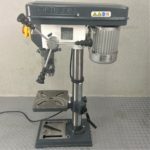 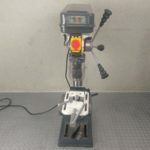 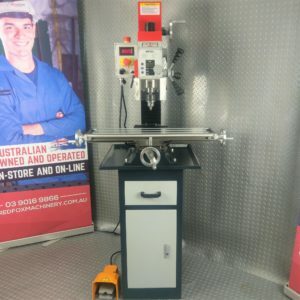 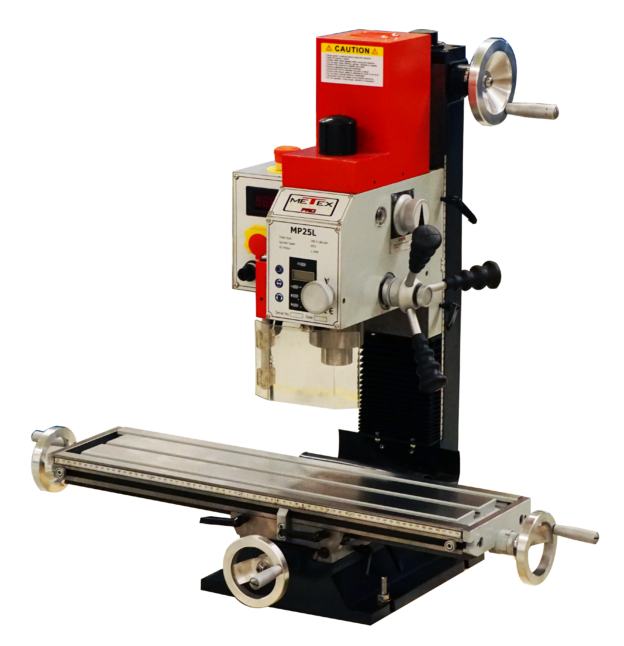 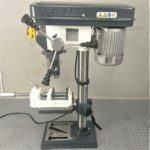 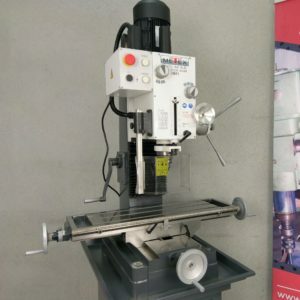 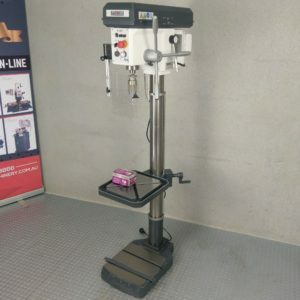 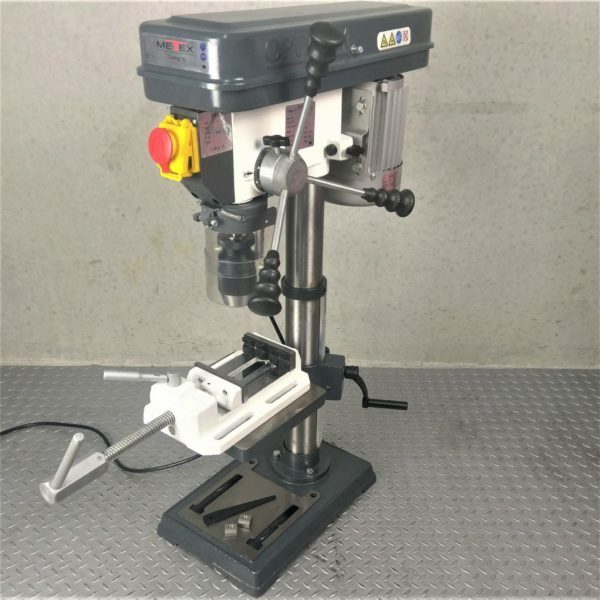 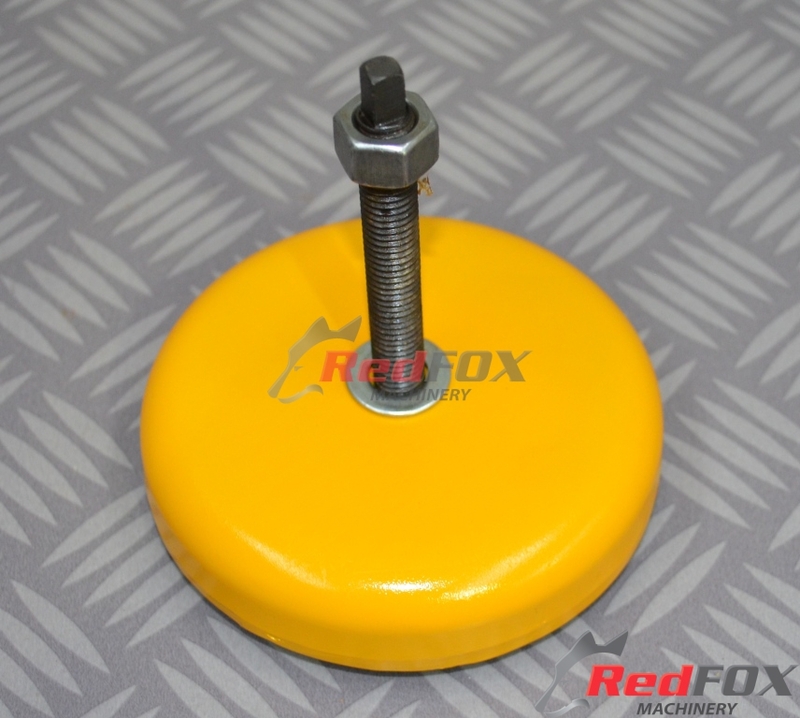 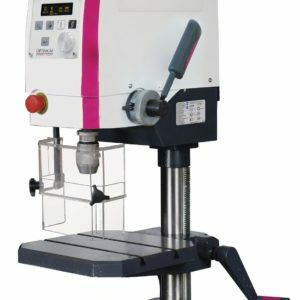 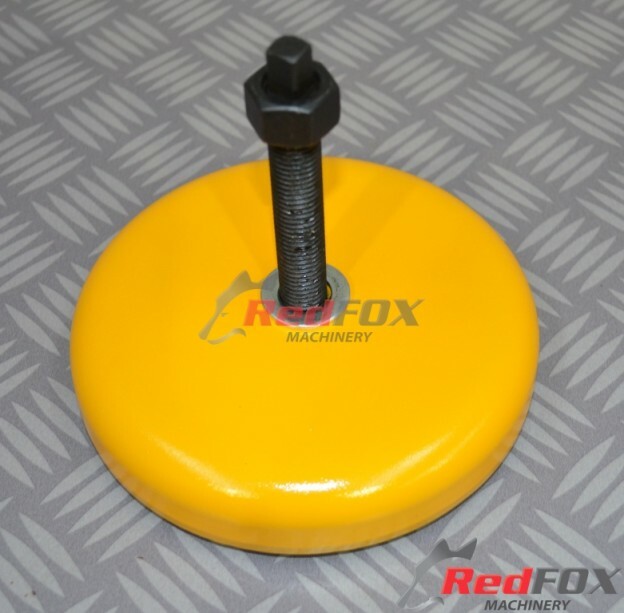 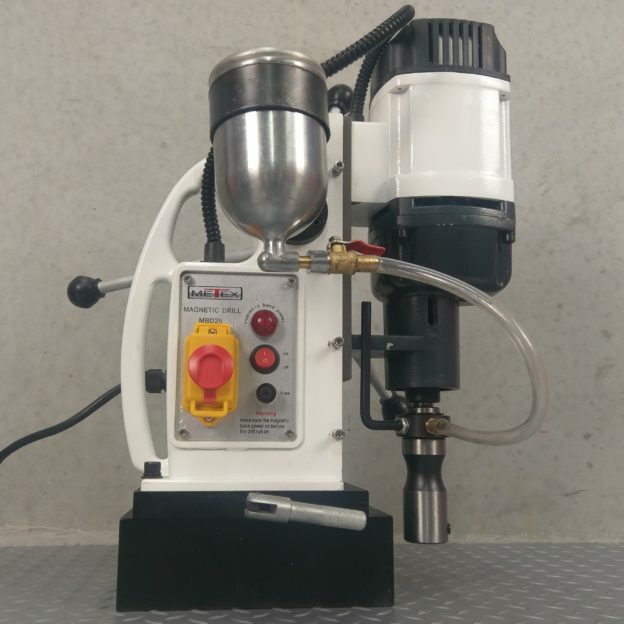 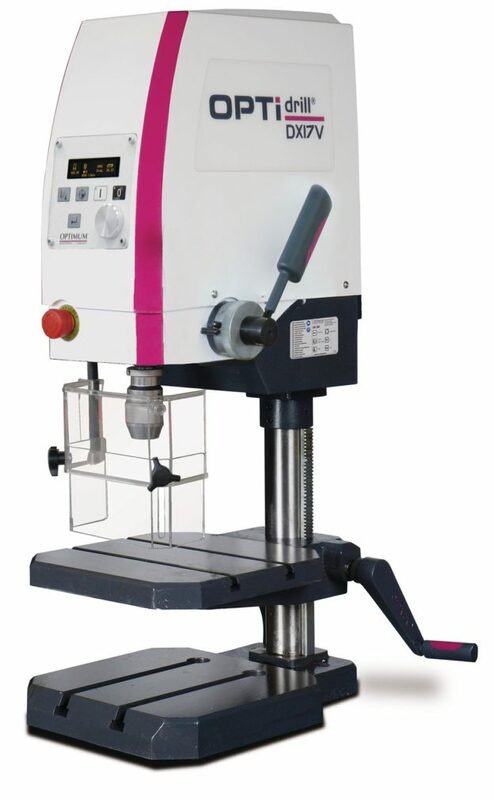 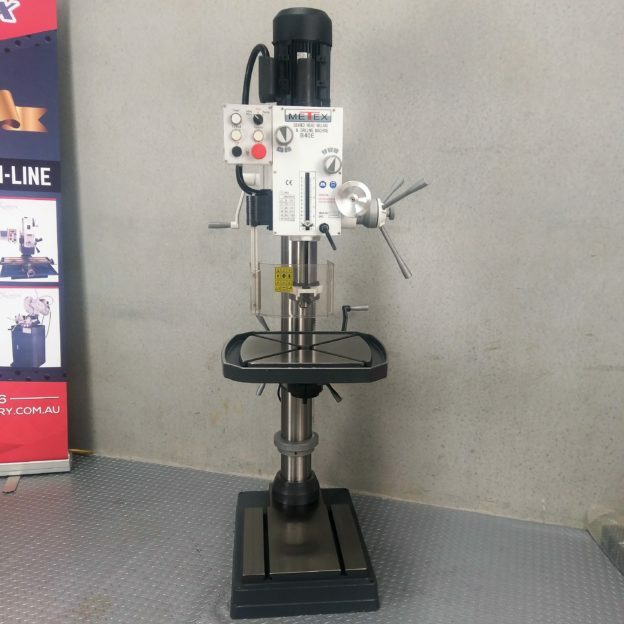 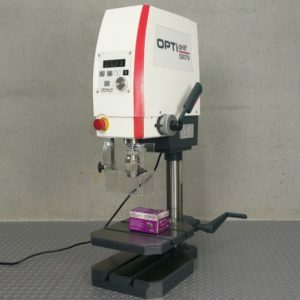 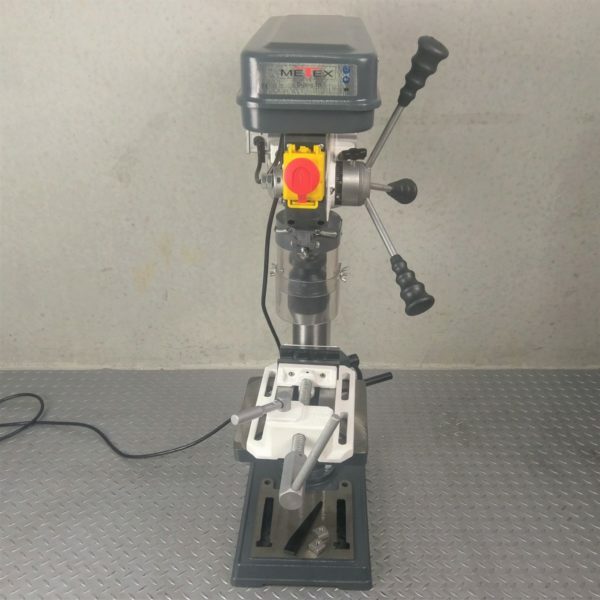 The METEX by OPTIMUM Bench Drill Press is an extremely reliable machine and the table is able to be rotated to make it capable of drilling a large range of angles up to 45+/- Degrees. 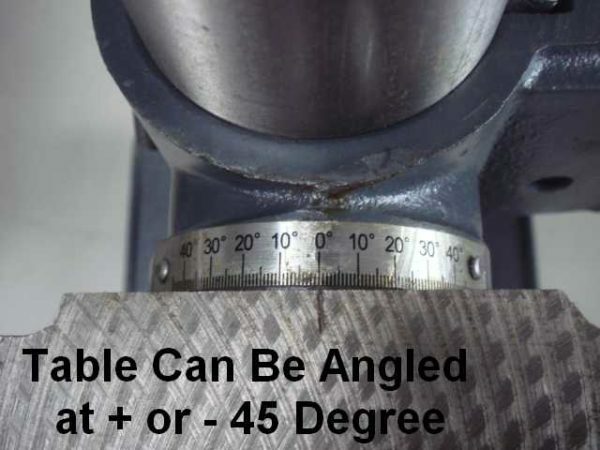 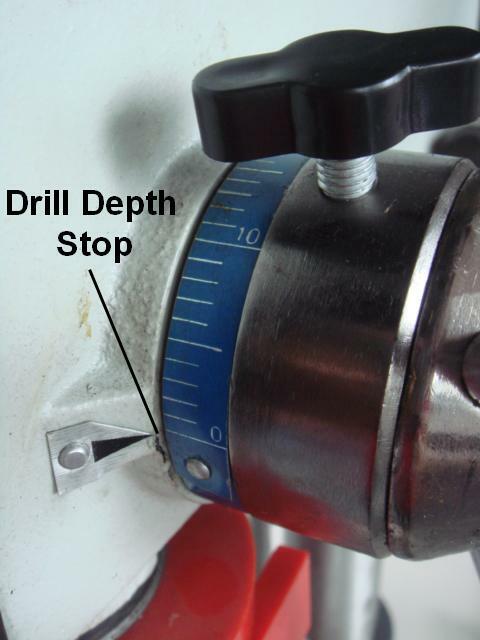 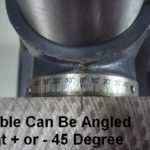 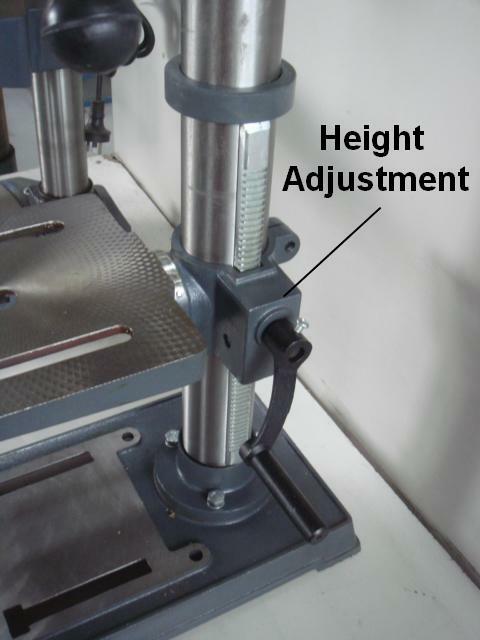 Both the table and drill depth stop have calibrated scale. 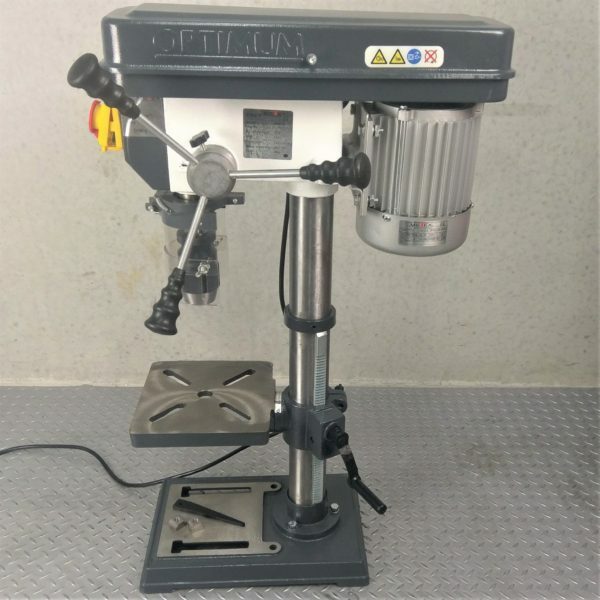 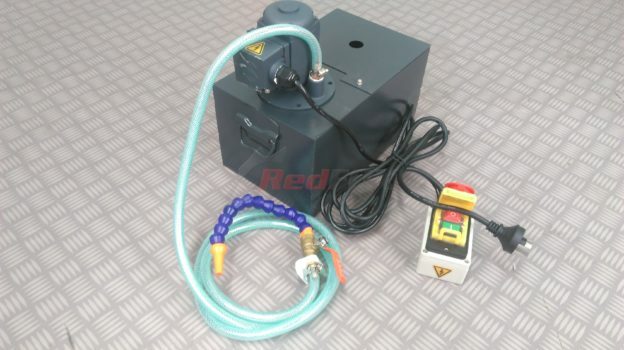 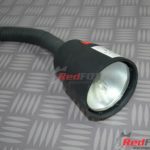 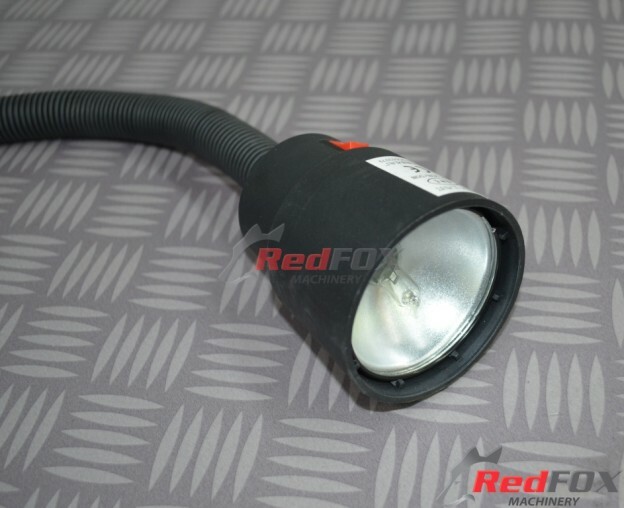 OPTIMUM 100mm quick action Drill Vice valued at $99 included FREE! 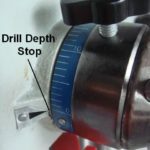 Thank you Gary. 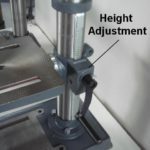 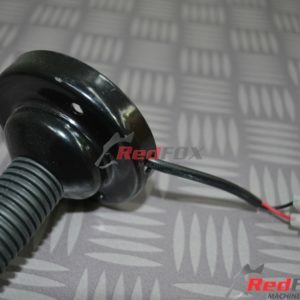 I love the OPTIMUM quality. You can see it and feel it. 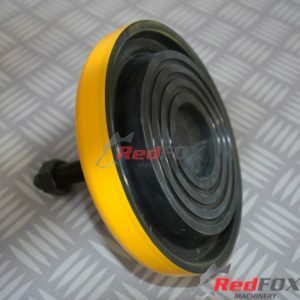 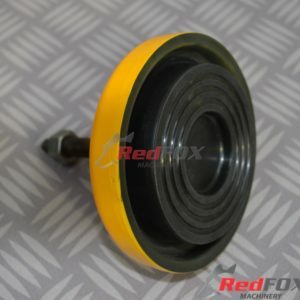 and other woodworkers on various forums.